Updates to the Beginner’s Guide, improved contact searching, and more information via your mobile agenda! Over the past few months, Less Annoying’s development team have been hammering away at new improvements (you may have already discovered some of them in your account!). This post covers some of those updates, but be sure to check out our Product Update tag on the blog to see them all. You can also subscribe to our newsletter if you want updates sent straight to your inbox twice a month. We’ve updated our Beginner’s Guide! We’ve updated the videos for groups, pipelines, and tasks, and we created two separate versions of the guide: one for regular users, and another for administrators. You can check out both playlists on our Youtube Channel! 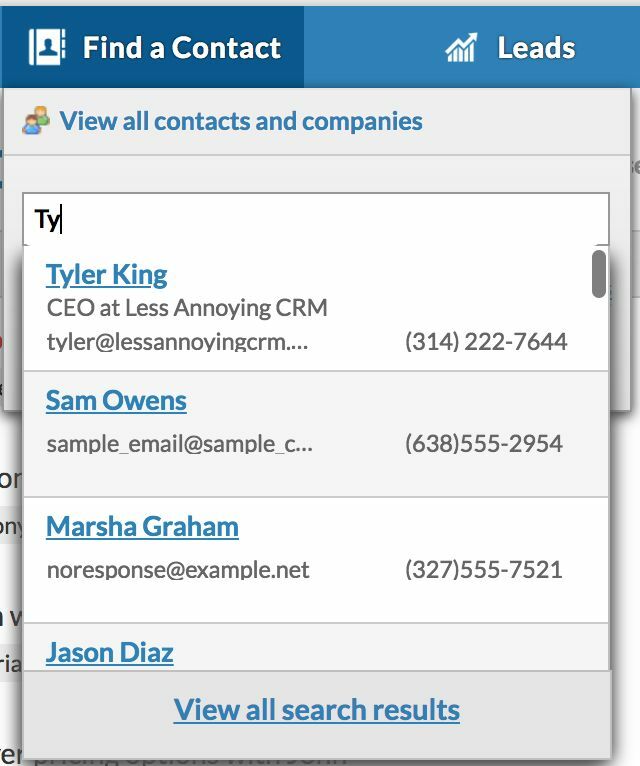 The search bar in the Find a Contact dropdown menu now auto completes! If you hover your mouse over the Find a Contact button in the top navigation menu, you’ll see a search bar. Start typing in that search bar, and you’ll notice that it auto completes! The main search bar on the Find a Contact page doesn’t auto complete yet, but that’s on the list for future updates as well. A bunch of importing improvements! The importing tool remembers previous mapping choices to make future imports go faster. 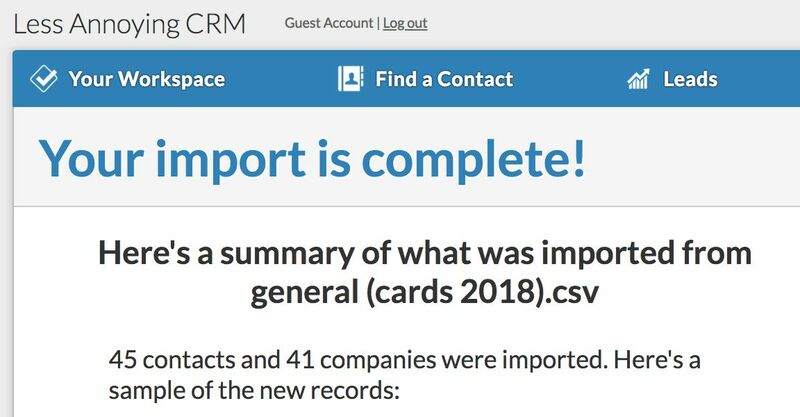 If you’re frequently importing data from the same source or spreadsheets in the same format, the CRM now remembers mapping choices. Subsequent imports go faster when you don’t have to remap everything! More details via your mobile agenda! If you frequently access LACRM on the go, you’ll see more details on your mobile agenda. 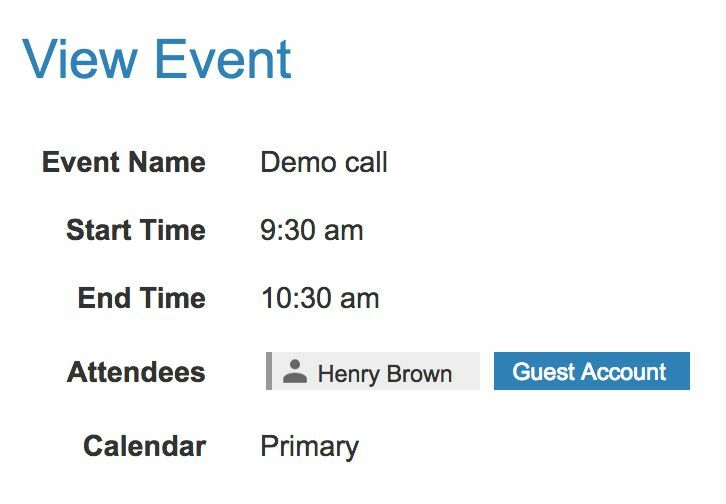 You can click on an event name to see event notes, location, time, and attached contacts, and you can click directly on a contact’s name to be taken to their profile. If you frequently have meetings out of the office, using your mobile agenda can be an easy way to stay on top of your schedule and easily leave notes and follow up tasks. Never accessed the CRM via mobile before? Just go to www.lessannoyingcrm.com on your smartphone’s browser and log into your account! You’ll find your agenda located under the “More Options” tab. Want more tips and tricks for using LACRM on the go? Check out our webinar on using LACRM on your smartphone! We hope these changes improve your CRM experience! As always, if you have any feedback, we'd love to hear it.